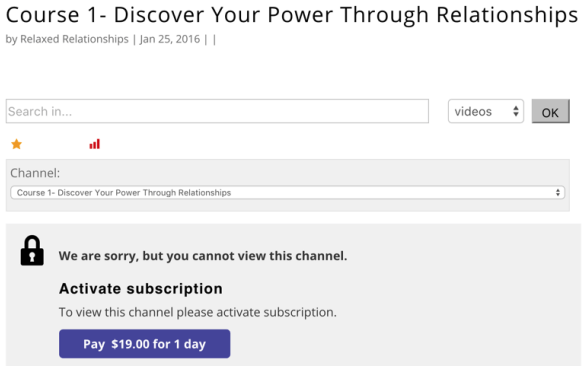 Video Lessons Payments AddOn allows admin to charge for viewing a video lesson and setting a subscription duration. 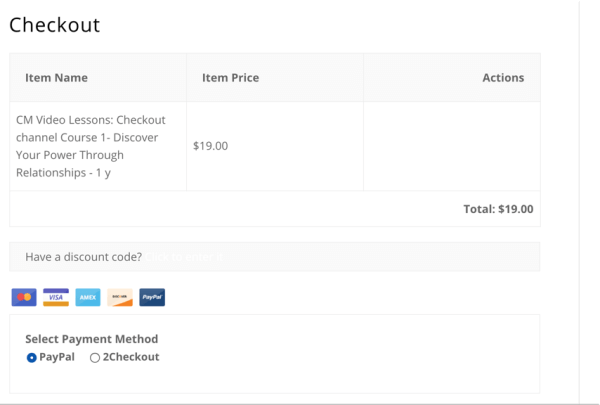 The WordPress Video Lessons Payments AddOn allows admin to set a price for viewing a video lesson in your WordPress site. You can set for each lesson several pricing plans each containing a limited duration in which the user can access the videos and watch them on your site. You can suggest several options for payment and duration for each video lesson. The cart system used by the Video Lessons Payments is Easy Digital Downloads, which has more than 40 available payment gateways such as PayPal, Stripe, Skrill and many more. This Add-On is a supplement for the CM Video Lessons Manager Plugin. Support showing all user present and past video lessons subscriptions using a shortcode. Support charging per a single video. How do you modify the order of videos displayed on the course page? Can I set up a pay-per-view channel for one night only? Is there a time limit on video length? Do I have to use a virtual currency or can I also use regular payments? 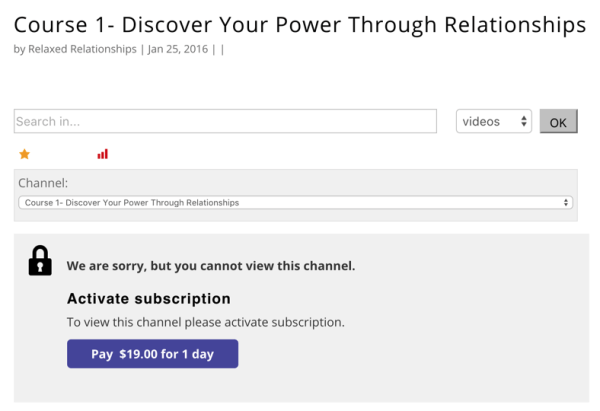 Can I embed Youtube videos in my online course page? Modification that recognizes standalone purchasing the EDD products related to Video Lessons. Introducing the single video payments. Modified plugin to use EDD Downloads instead of a fee feature. 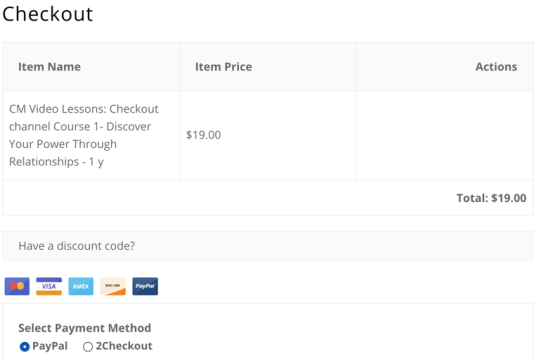 Added Back link to the channel page on the Receipt page after payment.